1.Our G(H) gravel pump absorbs much experience from Advanced technique. To extract mud and sand for ships, river dredging and mining. 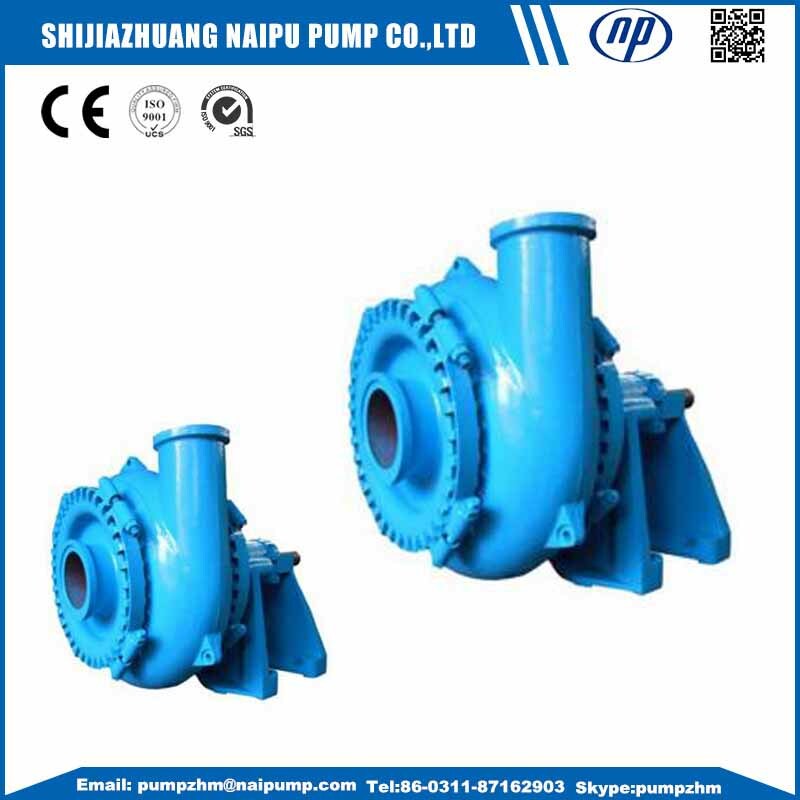 2.For long –distance transmission of big particle or strong corrosive materials that general Slurry Pump can`t transport. 1. 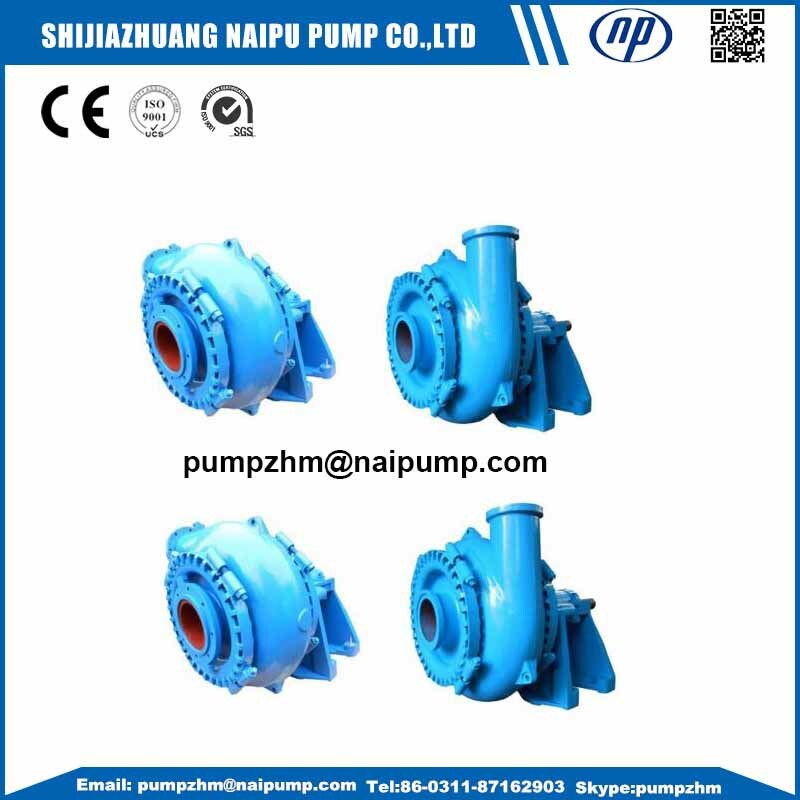 Made up of pump, Bearing Assembly, seal assembly, bracket and so on. 2. Wear resistant wet parts which is made of hard metal (Chrome alloy). 3.Long bearing life: The bearing assembly with large diameter shaft and short overhang. 4.Mechanical seal, expeller seal and packing seal. 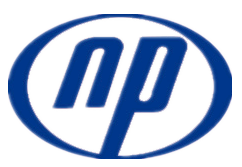 5.Wide passage , good performance of NPSH, anti-wearing and anti-corrosion, high efficiency. 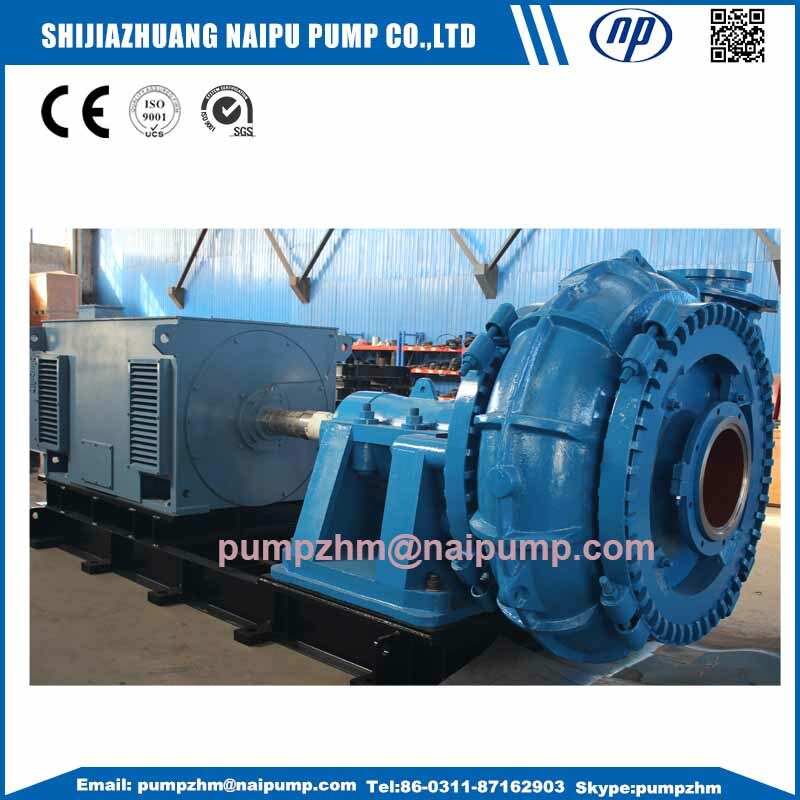 Looking for ideal Gravel Pump Dredging Pump Manufacturer & supplier ? We have a wide selection at great prices to help you get creative. All the Horizontal Gravel Dredging Pump are quality guaranteed. 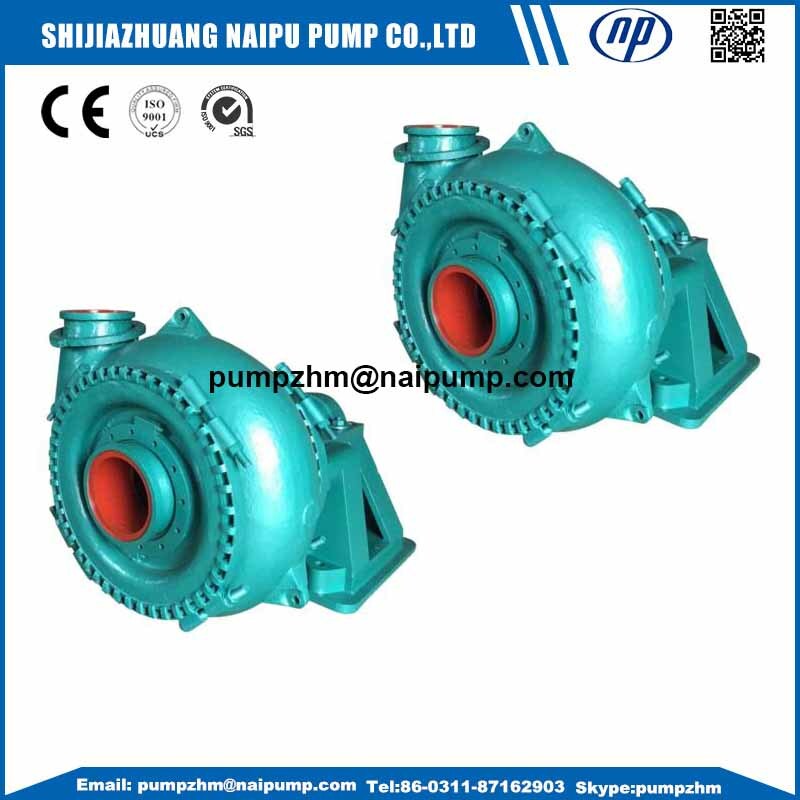 We are China Origin Factory of Dredging Pump for River Sand. If you have any question, please feel free to contact us.